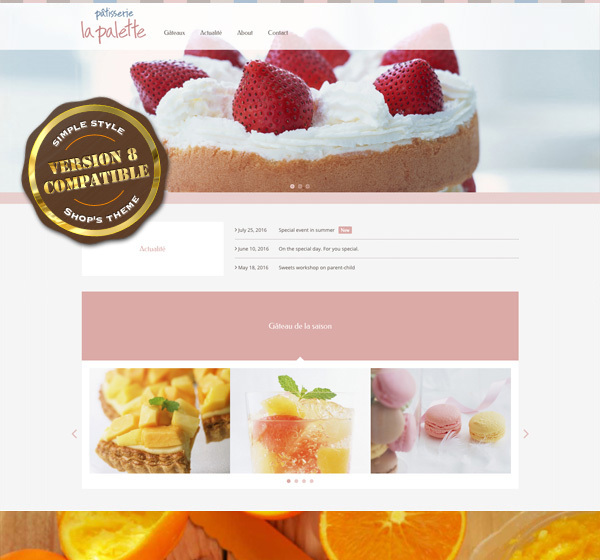 Palette is a simple style theme for stores and shops. This theme uses the Bootstrap framework and is a Multi Devices, Responsive & Customizable Theme. Theme for concrete5 version 5.7.3 or later. Do not install version 2.0.6 or earlier. You can easily install a full website with Sample Content. It takes a little time to install for many images. Live Demo site is customizes Sample Content. You can easily change your theme colours. 6 colour presets: Cinnamon (Pink), Cinnamon HC (High contrast), Blueberry (Blue), Blueberry HC, Mint (Green) and Mint HC. 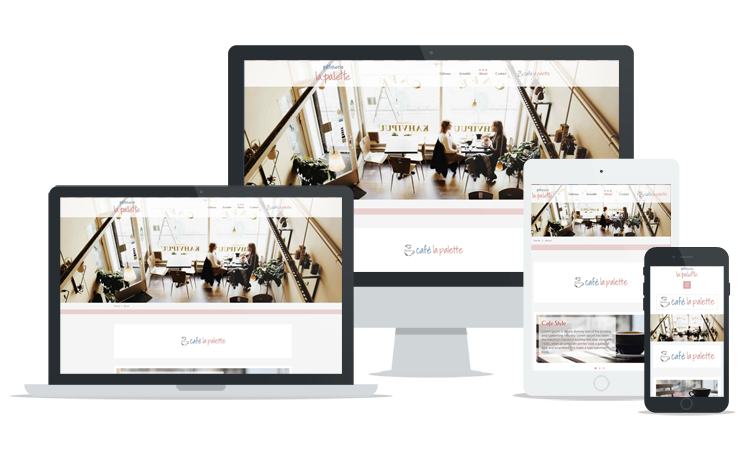 Multipurpose and simple business theme for beginners to experts.